Tapioca Starch is used as a Talc replacement in cosmetics. Imparts a smooth, soft feel on the skin. Use in Bath powders, body powder, natural shave creams and lotions! Body Powder. Lotions. Pressed Powders. Imparts a smooth, soft feel to formulations. All Natural. Add desired amount to product and blend well. COMMENTS: This product is useful in keeping the greasy feel out of lotion bars. I also use it to make a non talc body powder that is silky and effective. COMMENTS: Didn't have any issues with this tapioca starch, is perfect for my body butters to make them less greasy, great value! COMMENTS: Like this in place of corn starch. "Can't make body butter without it! " COMMENTS: This is a staple in my body butter and I dare not use it. A little goes a long way and the price is awesome! COMMENTS: I used this to add in my body butter for a less greasy feeling. Worked really well. COMMENTS: Stocked up on a few pounds of this starch and couldn't be happier! Fast shipping is a plus!! COMMENTS: I would not dream of making shea body butter without this product as I use 70% shea butter and one would feel like the greased pig at the contest. LOL I use two tablespoons per 14 oz. of shea butter and it takes away the greasiness. Awesome product; a small amount makes a huge difference. I also use a small amount in my natural deodorant. COMMENTS: I use this for body powder, and it is my secret ingredient in my body butters & lotion bars. Just a little bit added to them makes the butters/lotion bars silky smooth and never greasy. Makes a world of difference int he final product !! "Works great for my bath cupcakes "
COMMENTS: I use this in deodorant, great product at a wonderful price! COMMENTS: I love this tapioca starch! I use this in my body butters to help them feel less greasy and I use it in bath bombs to make them sturdier and provide a silky feel to the bath water. It is an amazing price as well! COMMENTS: Great product and great price!! COMMENTS: I use it in my body butters and lotion bars to cut down on the greasy feeling and it works like a charm! COMMENTS: I use this in place of corn starch, and in bubble bars and it works wonderful! Definitely worth a try for better products! 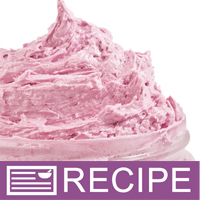 "Nice finish to body butters"
COMMENTS: This product is great for the smooth finish we need in our body butters. It helps to reduce the greasy feel of the whipped butter. Thank you. COMMENTS: I used this for the first time in a facial cream kit. It works perfectly. Love it! "A must have to reduce greasy feeling in lotion!" 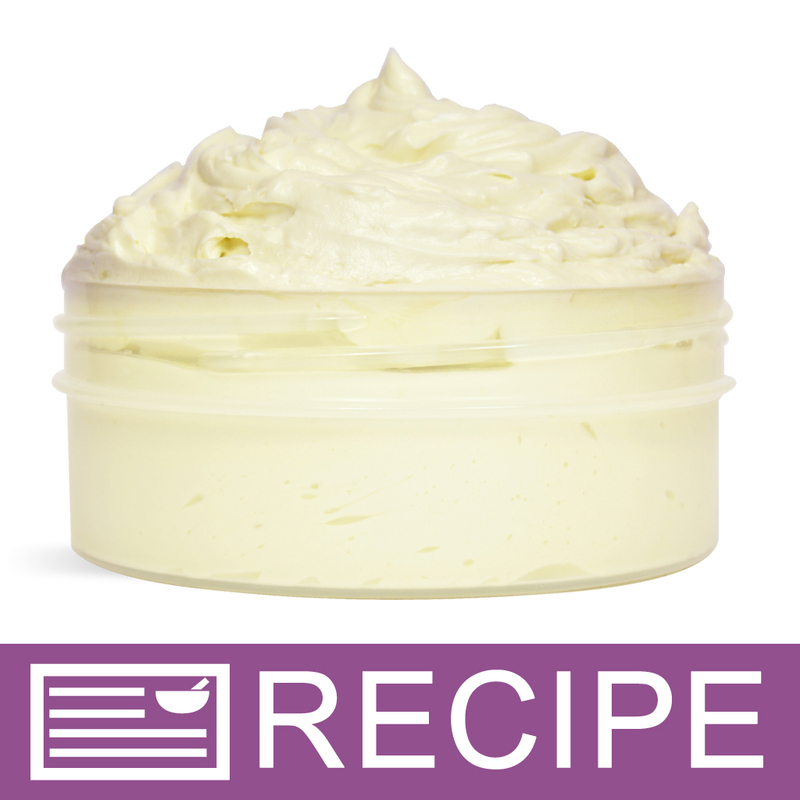 COMMENTS: This really helps to cut the greasy texture in lotions and butters, I use this with dimethicone and cyclomethicone and everyone loves it! 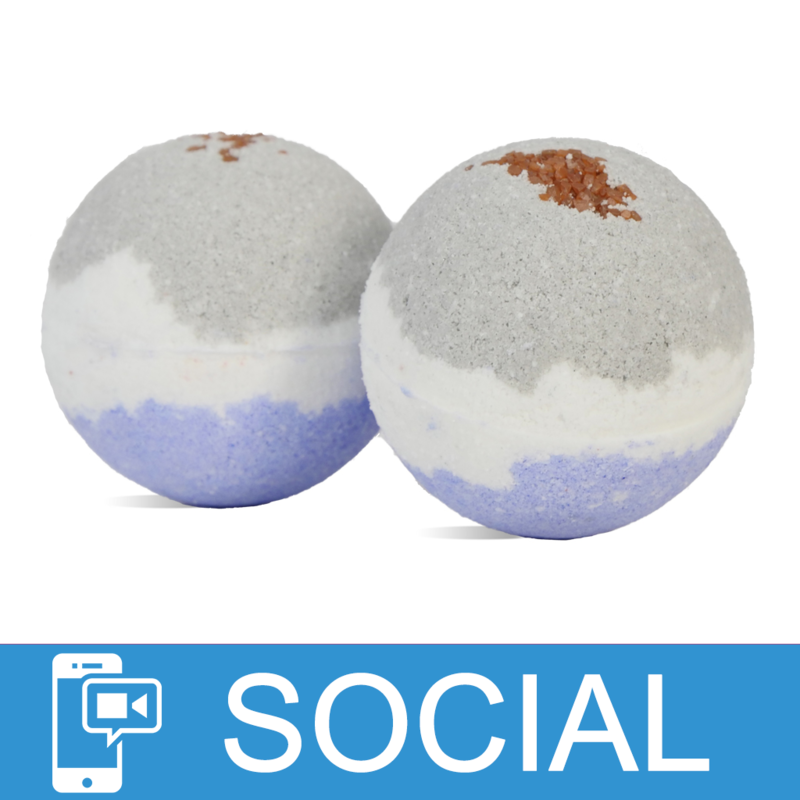 Adding this to bath bombs gives them a great powdery feeling in the bath tub! I sub part of my cornstarch with tapioca starch, or fullers earth clay and the results are excellent! 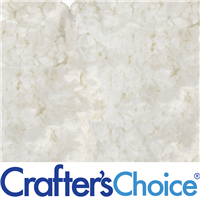 The quality of all crafters choice products, is fantastic and I have yet to be disappointed! COMMENTS: I use this in all my body butters and it works wonderfully. COMMENTS: I love, love, love this stuff. 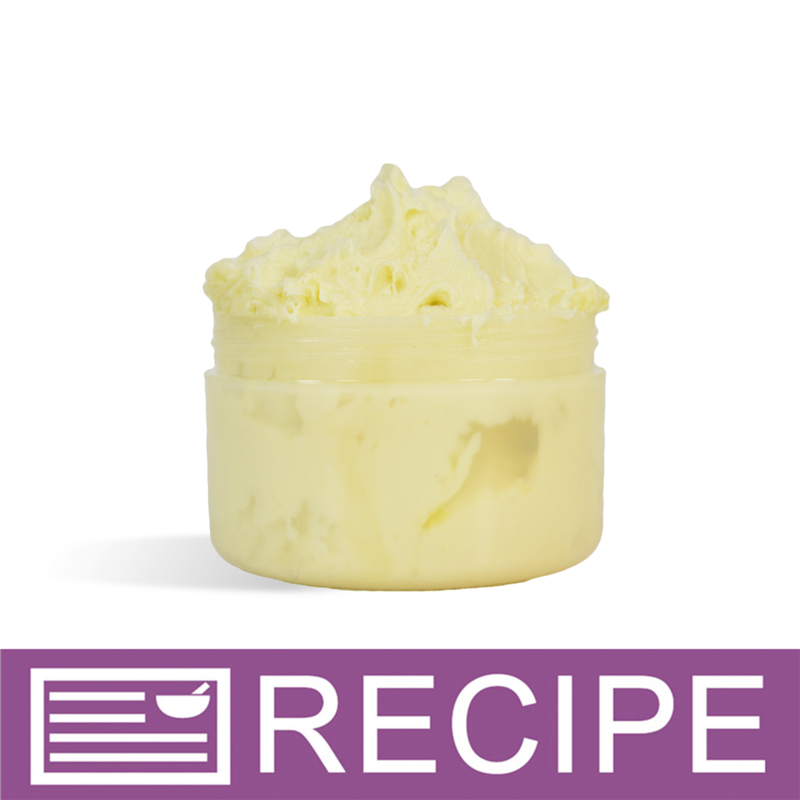 Makes my butter balm and butter cream products feel powder smooth. "Great for whipped body butters"
COMMENTS: I use just a little in my whipped body butters so they don't have that oily feel. Great, inexpensive way to lose the oily feel. COMMENTS: so far - so good! really happy to have this on hand for fizzies and butters - absorbs extra butters/oils when I use too much - fixes the oily feeling and makes products powdery soft w/ a nice glide, helps keep bath bombs dry and together/harden, helps hold fo/eo fragrance or so I've read and it seems to be so - every product has retained the fragrance so far. Have had no issues w/ it. Comes in a great resealable bag that's easy to store, open and use. Will be ordering this again in greater volume soon, I'm sure. COMMENTS: Used this for my body butters. I enjoy that "greasy" feeling, but i know most don't. So to sell my butters, i use this (wsp says 1 tsp per 4 oz of butter buti use 1/2 and still get great results). Will order again. COMMENTS: Easy to use and works wonders. COMMENTS: This is a must for all body butters to get out that greasy feeling if that's what you're looking for. I love body butters, but don't want to feel all greasy and this product is so inexpensive and does the job! I will always be using this in all my products, especially lotion bars and body butters! Just what I needed! COMMENTS: Exactly what I needed for my body butters! 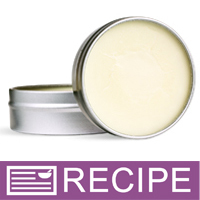 It helps remove the oily feeling from natural body butters. COMMENTS: Like most people, a little tapioca starch will help remove some of the greasy feeling that comes with certain body butters. 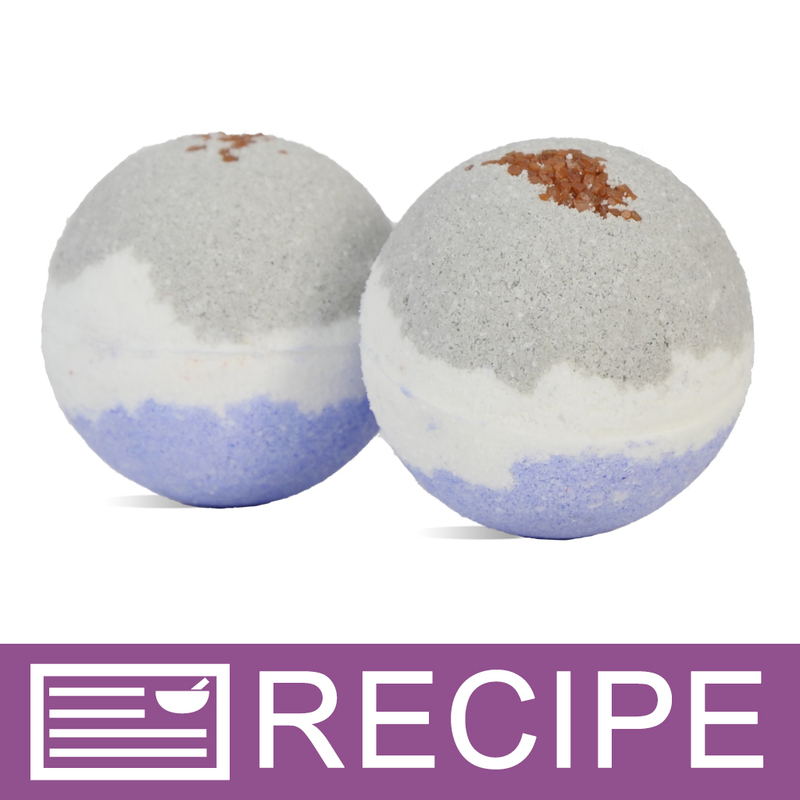 It holds fragrance well for bath fizzies and I also like using it in a body powder mix. COMMENTS: Love how it makes products non greasy. "Helps give a silken texture"
COMMENTS: Tapioca starch has helped to transform the greasy feel of some butters into a silky smooth application that absorbs quickly. COMMENTS: Hi - I just made body cream with this tapioca starch for the very first time. I read other reviews that mentioned clumping problems. I mixed this starch as I would corn starch when cooking, mixing it first with some of the salt water solution. Then, I added it to the oils and started blending slowly as I added my salt water solution. It worked BEAUTIFULLY. Creamy, silky, absolutely no clumping. I wasn't sure just how much to use. I added 3% of my total ingredients weight. Made a difference for sure in the oiliness at the end. However, I think next time I might bump it to 5% I was VERY HAPPY with the result. A natural ingredient that works beautifully and inexpensive. "smaller bags and easy to keep fresh"
COMMENTS: Smaller bags and easy to keep fresh. "I always use this in lotions, creams, and lip balm"
COMMENTS: I use this to give my products a smooth, non-greasy consistency. I love it in lotion bars and lip balms more than anything else. my lip balms seem to melt and disperse too quickly but this stuff makes them apply perfectly. • Would like a certified organic version. COMMENTS: I use to use cornstarch in my butters and lotions to keep the greasy feeling down. I got this tapioca starch and it is so so much better! It seems to hold on to the FO in products making a stronger scent with less fragrance. COMMENTS: Bath bomb add it, not much to talk about lol it's very powdery! 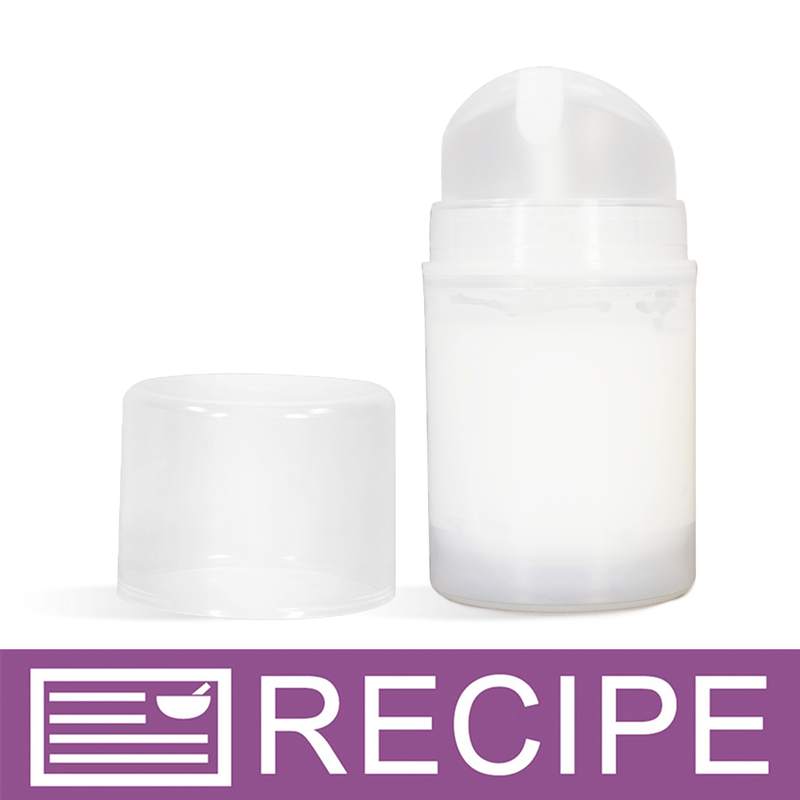 COMMENTS: Tapioca Starch is a great replacement for Talc- its soft and silky in my body powders! COMMENTS: I used this in my bubble bars and it was a dream to work with! COMMENTS: I add tapioca starch to body butters to reduce the greasy feeling of them. I also use it for bubble bars and they turn out really good. COMMENTS: I use this in my deodorants and lotions to help take away the greasy feel. I highly recommend at such a wonderful price! COMMENTS: Love this product, recently purchased from another company and disappointed. I will definately purchase again. 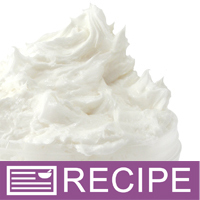 COMMENTS: Ive used Arrowroot as an alternative to Talc for years, thanks to WSP recipe for White Tea Face cream, I know that Tapioca Starch is a great alternative to Talc as well. 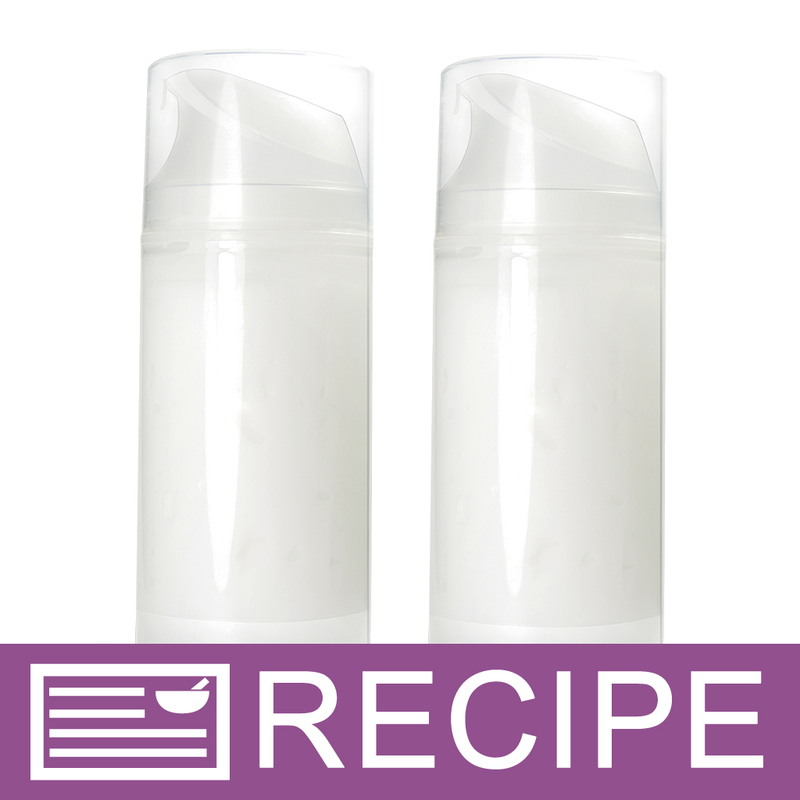 COMMENTS: This has been a great additive to my lotion bars, so they don't have that greasy feeling. COMMENTS: This is a good amount of product and is priced competitively compared to other companies. It works well to thicken and bind ingredients. COMMENTS: Tapioca Starch gives a smooth feel to face creams. It's in the face cream that I use every day. "Perfect for Lotions and Dry Shampoos!" COMMENTS: I use this powder to add to lotions and lotion bars for the smooth feel it gives - but also for its hidden gem usage in the dry shampoos I make! It helps the powder mix feel so light and smooth and it take the addition of essential oil very well! no clumps! Will definitely be back for more! COMMENTS: I bought this to put a little in my body butters to help with the greasiness. COMMENTS: I primarily use this in my talc free powders and LOVE the feel it imparts. COMMENTS: I used this in the Chamomile Butter Blend and it is great; so silky, not greasy it was gave a powdery feel to the body butter and I will definitely use this again. Light feeling, no odor. great. It blended wonderfully with no clumps in the lotion. COMMENTS: I was using plain cornstarch for years. Then I tried this, wow, what a difference it's smooth and is not gritty like plain cornstarch sometimes is . COMMENTS: I like adding this product to my body butters to cut down on the oily feel. It is great for the customers who don't have drying skin and don't like the oily feel when using body butters. COMMENTS: This works great in my face cream. COMMENTS: I purchased this for bath bars and love the quality. "Makes products less greasy feeling"
COMMENTS: I use tapioca powder to avoid the oily/greasy feel that can sometimes result from all natural lotion bars, body butters, lotions, etc. This is a miracle worker! COMMENTS: I am formulating a dry shampoo for my 'cannot go one day without a shampoo' hair. This is the base, and it seems to work pretty well. COMMENTS: It's so fine and I love that it's all natural. It works excellent as a fixative to my scents! COMMENTS: I use this as a filler for my power makeup and eye shadow. It is a good replacement for talc. It is smooth and mixes well. It has no smell and is a smooth white powder. Mixes in clear (not opaque). I just wish they carried more makeup supplies! "Nice addition to Body Powders"
"Can I use tapica starch for face creams? Thanks!" Staff Answer Yes, this can be used in a face cream. "Is this product Non GMO? I never did see an answer to this question from a year ago?" Staff Answer The tapioca starch is non-GMO. "I wanted to make one of your recipes and it calls for tapioca starch. I see you guys are out of stock at the moment . 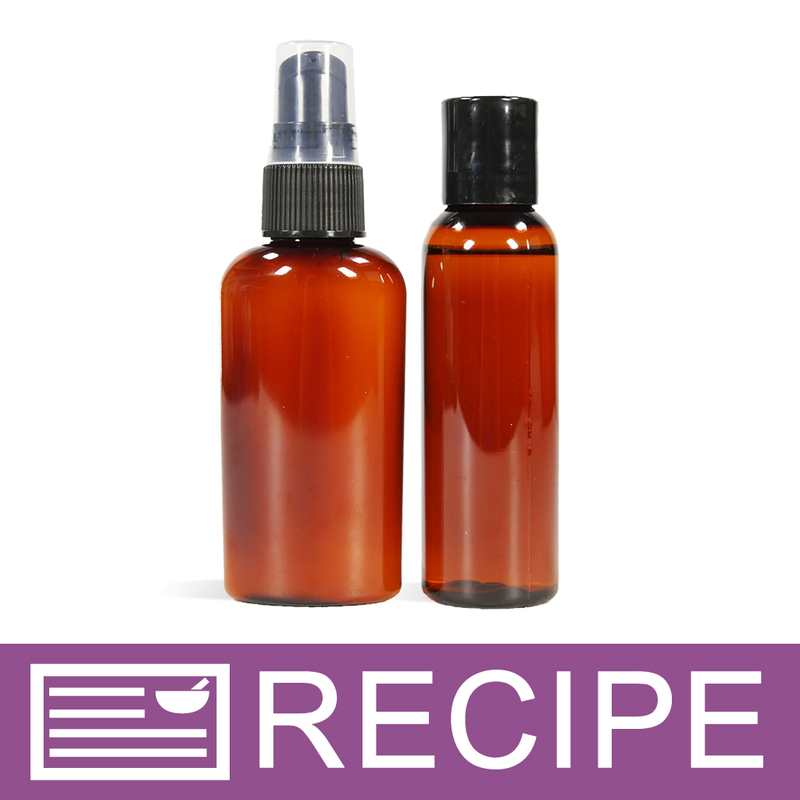 Can I substitute it with arrowroot powder in lotion for non-greasiness? 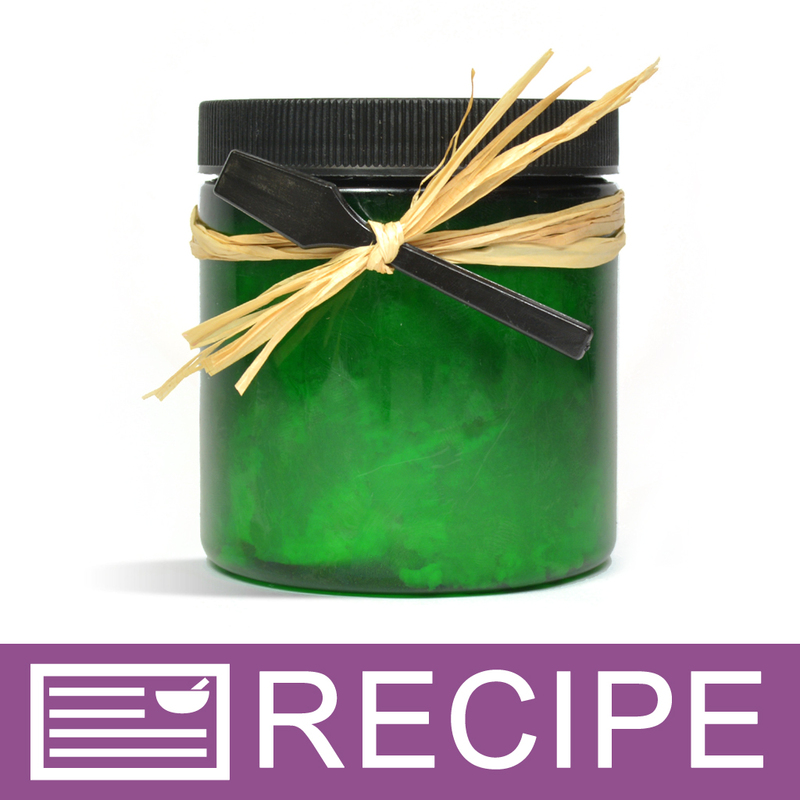 The recipe in particular is the Rosemary peppermint shave balm." Staff Answer Yes, you can substitute the Tapioca Starch with either Arrowroot Powder or Slick Fix. Also our Tapioca Starch should be back in stock by tomorrow! "Will you be offering modified Tapioca Starch again?" Staff Answer Hi Valerie, we currently do not carry the Tapioca Starch-Modified. I'm not sure if we will carry it again. Our Slick Fix-Oil Locking Powder is similar to that product, but not exactly the same. Many customers have reported that they have made the substitution with success, but we had not tested these findings ourselves. 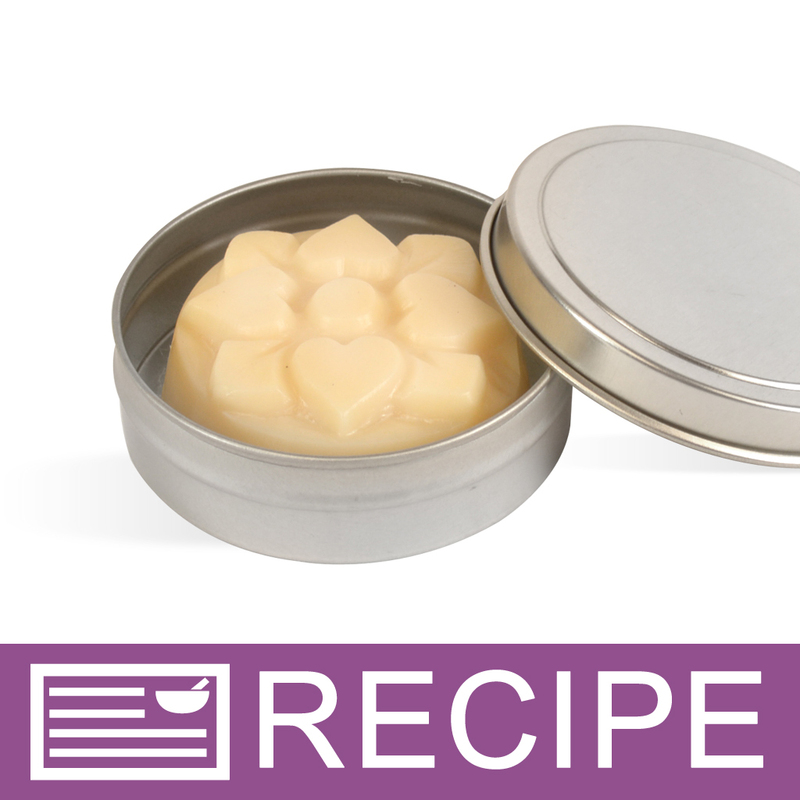 "Hello, I am making lotion bars where it makes 12 ounces of lotion bar. Can you recommend a percentage of this starch to make it non-greasy? I know that it will vary depending on the recipe and what one prefers but I at least need a good starting point! Thank you." Staff Answer Hi Morgan, the recommended usage for lotions and creams is 1-20%. "Is this Tapioca Pure from AkzoNobel? I emailed and found theirs to be pesticide and GMO free. I want to make sure this product is pesticide and GMO free before I purchase it. Can you verify this for me? Thank you. " Staff Answer Hi Jennifer - We have submitted a request to the manufacturer to find out if it is pesticide and GMO free. Once we hear back, we will let you know. "Does this Starch contain Aluminum? " Staff Answer Our manufacturer informs us that it is aluminum-free. "Can this product be added into Sugar Scrubs? If so will it give the same effect of taking off the greasy feel, like it does for body butters and lotions? Thank you." Staff Answer The recommend usage levels are 1-50%. Tapioca starch is traditionally only used in Milk Baths. 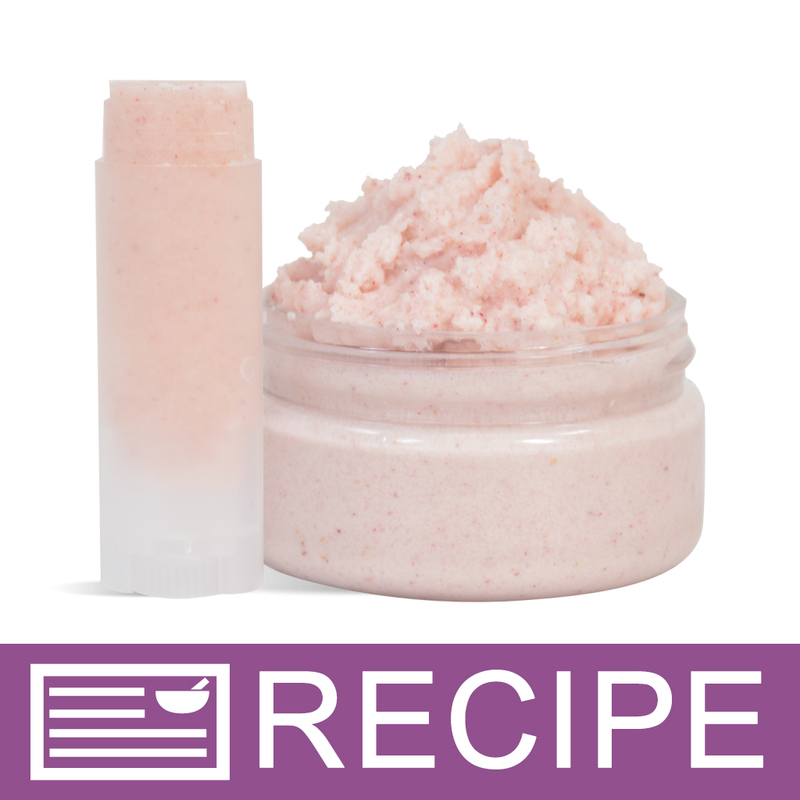 We have not tested using tapioca starch in sugar scrubs. You alone are responsible for product and recipe testing to ensure compatibility and safety. When performing testing you should start with a lower usage rate and increase until you reach a product consistency you are satisfied with. "How many cups of Tapioca Starch are in one pound?" 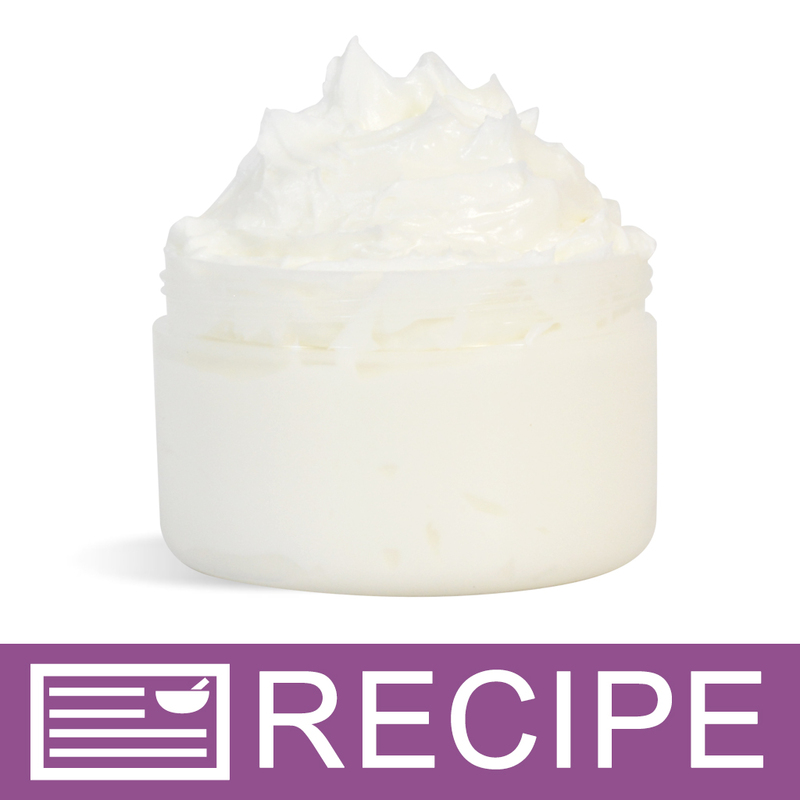 "I want to use tapioca starch in anhydrous products like lotion bars or shea butter. Would I need a preservative if I add the tapioca starch to oils (without water)? Thanks!" Staff Answer No, you do not need to add a preservative. Only products that contain water or will be stored in an area where water is present (such as in the shower)must have a preservative added.